The town owns its survival to the sacred temple of Lord Sri Venkateswara located on the Tirumala Hills adjoin it with a history which dates back to over 12 centuries, the temple is the gem in the top of ancient place of worship in southern India. 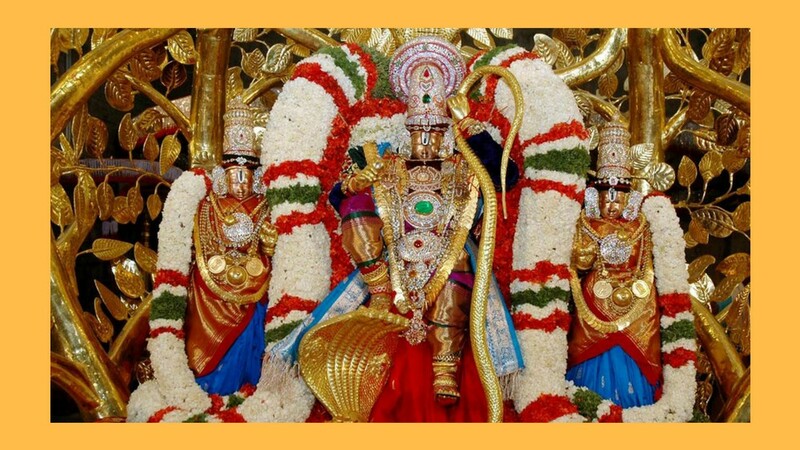 TTD is an independed trust which supervise the Tirumala Venkateswara Temple and the trust directs the functions and finances of the 2nd richest and the most visited religious center in the world and it also engages in different religious, literary, social and educational activities. 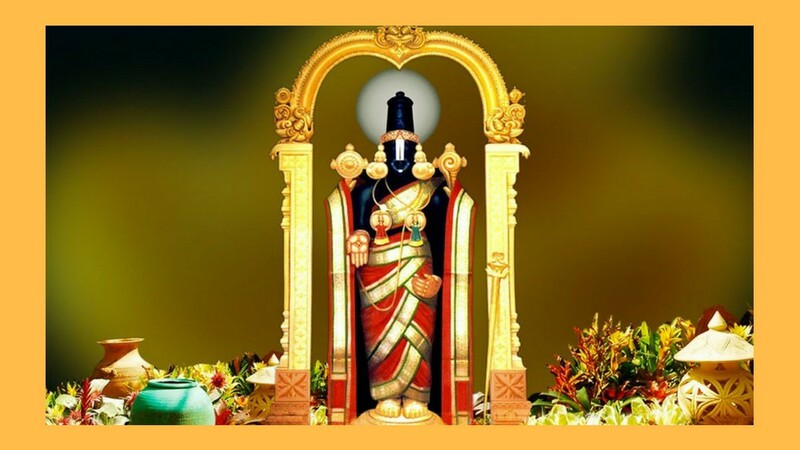 Tirupathi is famous as the most ancient temple in India, Puranas, Sastras, Sthala Mahatmyarns, and Alwar hymns, unequivo cally declare that in the Kali Yuga one can conquer mukti only through worshipping this Lord Venkateswara. The great dynasties of rulers of the southern peninsula have waged homage to Lord Sri Venkateswara in this ancient shrine. The Pallavas of Kancheepuram (9th century AD), the Cholas of Thanjavur (a century later), the Pandyas of Madurai, and the kings and chieftains of Vijayanagar (14th – 15th century AD) were followers of the Lord and they struggled with one another in offering the temple with rich offerings and contributions. It was during the rule of the Vijayanagar dynasty that the contributions to the temple increased. Sri Krishnadevaraya had sculptures of himself and his spouses established at the gateways of the temple, and these statues can be seen still now. There is also a statue of Venkatapati Raya in the main temple. After the refusing of the Vijayanagar dynasty, upper class and ruler from all parts of the country sustained to pay their homage and suggest gifts to the temple. The Maratha general, Raghoji Bhonsle, approached the temple and set up a permanent donation for the manner of worship in the temple. He also obtainable precious jewels to the Lord, together with a large bright green which is preserved still now in a box named after the General. Among the later rulers who have endowed large amounts are the rulers of Mysore and Gadwal. After destroy of the Hindu kingdoms, the Muslim rulers of Karnataka and afterwards the Britishers took over, and many of the temples came in their supervisory and protective control. In 1843 AD, the East India Company divested itself of the direct management of non-Christian places of worship and native religious institutions. The management of Sri Venkateswara temple and a numeral of lands were then assigned to Sri Seva Dossji of the Hatiramji Mutt at Tirumala, and the temple stay behind the administration of the Mahants for nearly a century, till 1933 AD. The Madras government agreed a special act in 1993, which authorized the Tirumala Tirupati Devasthanams (TTD) Committee to manage and govern a set group of temples in the Tirumala-Tirupati area, through a Commissioner appointed by the Government of Madras. The Act of 1933 was replaced in 1951, by a performance where the management of TTD was hand over to a Board of Trustees, and an Executive Officer was appointed by the Government. The provisions of the Act of 1951 were reserved by Charitable and Religious Endowments Act, 1966. TTD offers many services for pilgrims to Tirumala and Tirupati like bus services, food, accommodation, education, Hospitals and more. It manages the queue management system which services head tonsure and distribution of Laddus. It manages information and ticketing centres in the major towns and cities all over the country and it maintains many marriage halls. Sri Venkateswara Central and Research Centers (SVCLRC) launched by TTD in 1993, it contains approximately 40,000 number of books mainly on philosophy and religions and it also helps to support the old – age cultural customs of India, in the areas of traditional sculpture and architecture, temple re-enactments and renovation of Hindu Sculptures. Composite queuing algorithms and rising technologies have been established and implemented to manage the huge crowed with Tata Consultancy Services designing and implementing the software and hardware infrastructure for queue management and along with other companies. TTD trust mainly sustains the management of Venkateswara temple at Tirumala and also various other temples. The management includes both historical and new temple which were built by TTD itself.